Welcome to the Lab! Drop by our studios and explore your creative side. 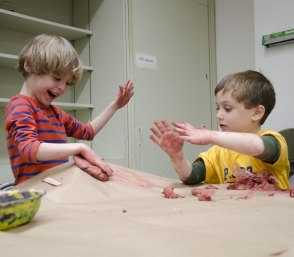 In this drop-in workshop, take inspiration from our galleries and get messy, experiment with materials, and learn artistic techniques with a new project each month. Bring the whole family and stay for as long as you’d like! View our family programs calendar. Questions? 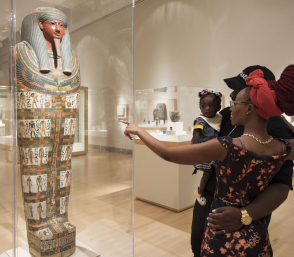 Email us at youth.family@brooklynmuseum.org.